The new 246,530 SF school consists of three stories; the top two floors will be academic classrooms, and the ground floor will be vocational shops. The new Taconic High School will serve 400 general academic students and 520 career and technical education students with Chapter 74 certified programs including engineering, carpentry, electrical, facilities management, horticulture and landscaping, automotive technology, advanced manufacturing and machine technology, metal fabrication, cosmetology and barbering, culinary arts featuring a café serving food students make, health and medical assisting, early childhood care, office technology and visual communications. The academic classrooms are arranged in pod-like fashion to create academies that are organized by grades or subjects. 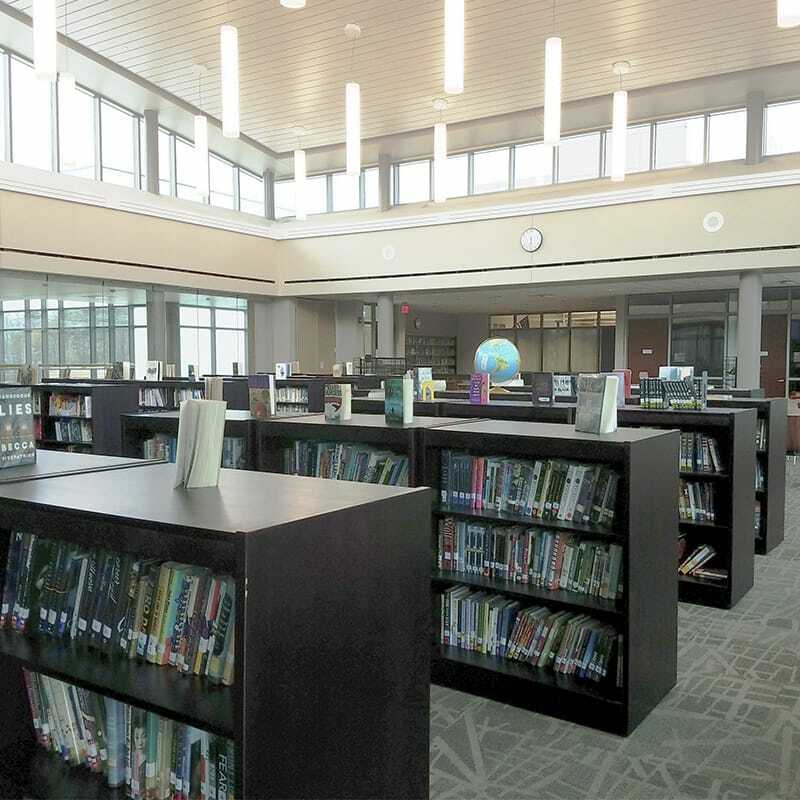 Off the main hallway, classrooms in each pod are arranged in a semi-circle off that surround teacher’s offices and a shared common area designed for project based learning. The expanded science labs located are across the hall, with striking views of the nearby mountains. The three-story school houses academic programs on the top two floor with the CTE space on the ground floor. The entrance features large glass windows providing abundant natural light with a welcoming desk that provides a line of site down each main corridor: one corridor leading towards the gymnasium, auditorium and library and another corridor to the CTE programs. When the new school is completed, the existing school will be demolished. Two new sod soccer/lacrosse fields and a softball field will be built on the site footprint of the existing school. There will also be a new horticulture building with an attached greenhouse. The sitework requires excessive wetland replication areas including several rain gardens and water detention areas. 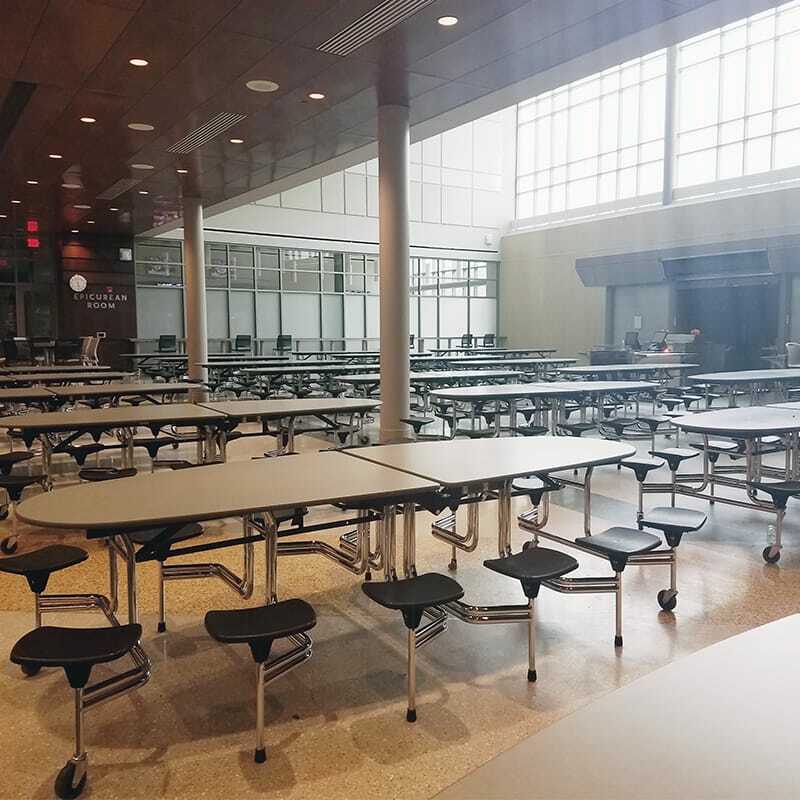 Since the start of the 2016 school year, Gilbane has been involved with the student curriculum at Taconic High School (THS). 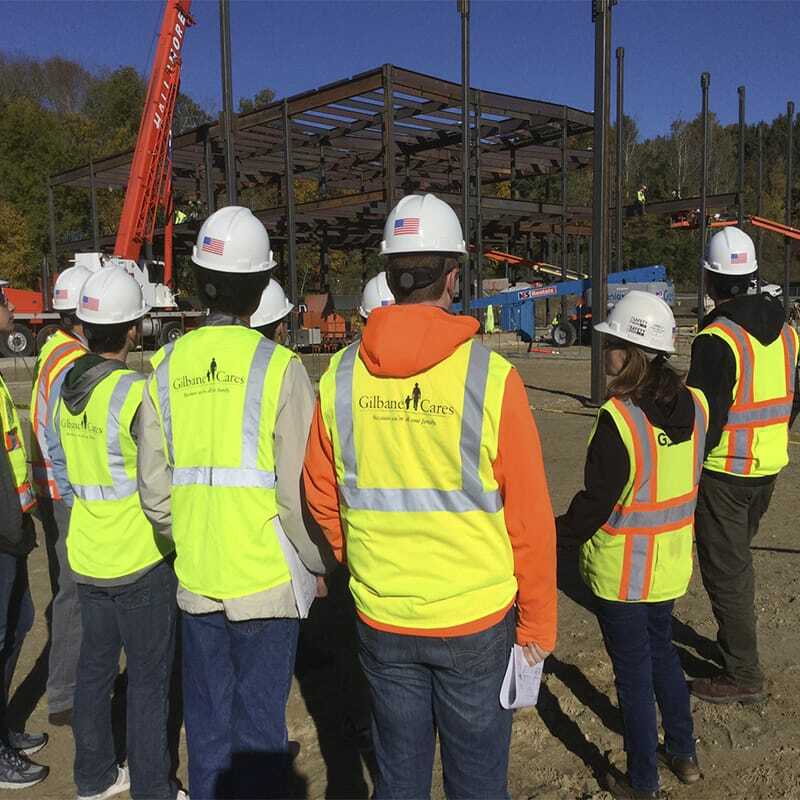 Gilbane has organized several in-class presentations with industry professionals and has conducted regular site tours with the THS engineering class. Gilbane takes pride in the relationship that has been built with the project team and THS students. Gilbane is committed to serving the students of THS while maintaining a safe working environment and quality project. We are committed to building long lasting relationships.